Hawaiʻi Island police are asking for the public’s help in connection with a 40-year-old murder investigation. 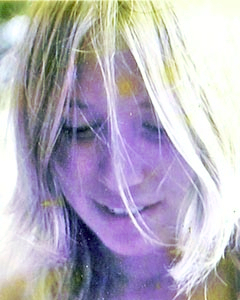 On March 29, 1973, 23-year-old Gayle Hook of Nāpoʻopoʻo was reported missing. On April 6, 1973, her body was found in an abandoned church pavilion in Nāpoʻopoʻo with a fatal gunshot wound to the left eye. The investigation is one of several cold cases for which detectives are tasked with re-evaluating evidence using new technologies. Police ask anyone with information about this case to contact Detective Shawn Tingle at 326-4646, extension 277, or stingle@co.hawaii.hi.us. Persons also may call the Police Department’s non-emergency line at 935-3311.